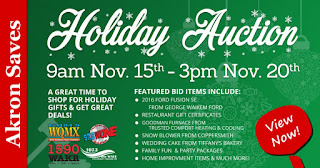 Century Cycles Blog: Score a great deal on a mountain bike or indoor trainer in the Wave Radio Holiday Auction! 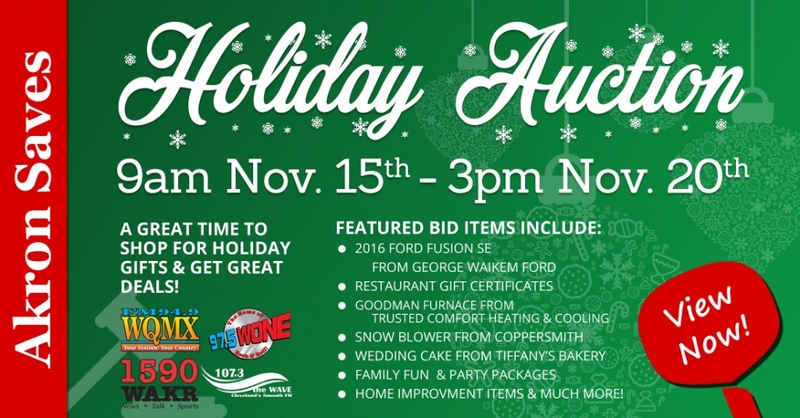 Score a great deal on a mountain bike or indoor trainer in the Wave Radio Holiday Auction! Go bold and discover a little mischief and unknown territory with the trail-ready Embolden, the perfect bike to get you out onto the singletrack trails. With 120mm of suspension travel around a geometry that offers confidence-inspiring handling, Embolden holds the keys to unlock your mountain bike potential and get you hooked on dirt. With an active feel, ample traction, and powerful disc brakes, this bike encourages you to go out and ride it, because you know Embolden’s got your back. Hydraulic disc brakes provide precise braking and handling. Lightweight and durable ALUXX-grade butted aluminum frame. The FlexPoint Suspension eliminates complex pivots and linkages to provide an effective, lightweight, and durable suspension system that’s easy to maintain. 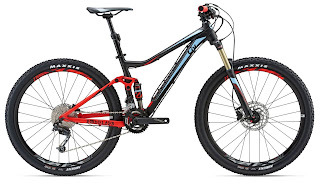 Features Shimano 2x9-speed shifting with Shimano M315 hydraulic disc brakes. Designed using Liv’s 3F Design Philosophy to build bikes for women. The Tacx Genius Smart Trainer turns your standard bicycle into an indoor stationary trainer. 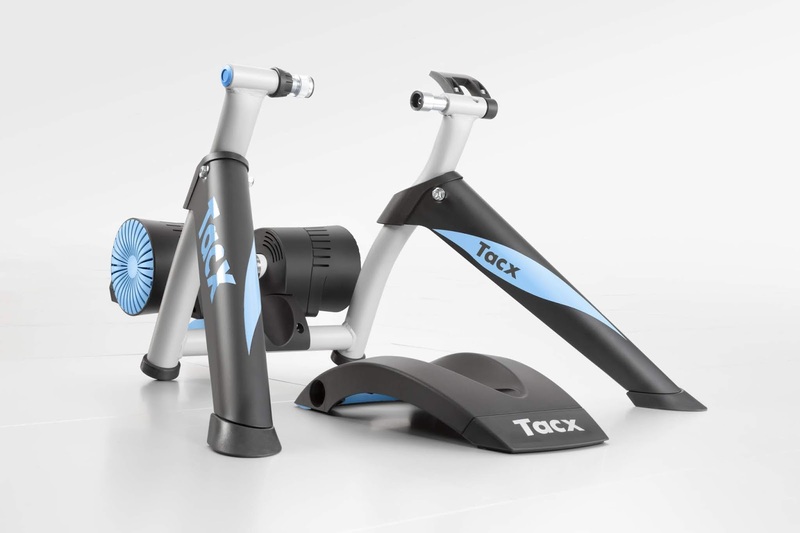 This interactive trainer offers the most advanced rear-wheel drive resistance unit of all the Tacx trainers, so you can enjoy a highly realistic cycling experience. The motor brake is able to apply a maximum power of 1500 watts to the back wheel and will speed up during a descent. The slopes simulated are realistic up to 20% and down to -5% for descents. The Genius communicates via ANT+ and Bluetooth Smart for convenient training sessions using your smartphone or tablet. Performance data can be viewed on several devices simultaneously, including your smartphone, bike computer and sports watch. The Genius offers ease-of-use and freedom of choice. When the Genius Smart isn’t connected to a smartphone, tablet or computer, it behaves as a fluid trainer. This means the trainer behaves progressively: when your speed increases, the resistance increases as well. So it is possible to use this trainer in a "stand-alone" mode.